Ask fellow campers about "Goodwin's RV Campground" and nearby attractions. After our camping reservations for Easter weekend were cancelled at the nearby State Park due to flooding at the lake, I called around to see if any sites at private campgrounds were available. The owner here said he would call me back in five minutes after he checked his books. He called within the time he said he would and had a site for us. The sites are roomy, have electric, water, and sewer hookups, in addition to being nice and level. We arrived in the rain and the owner met us, led us to our site, and helped with getting us hooked up. Our stay was very good. The owner told me on the phone that his campground wasn't a resort, which it isn't, but is clean, quiet, without a bunch of coming and going all the time and we really liked it there. We will stay there again. 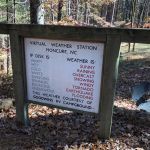 We camped at Goodwin's RV Campground in a Travel Trailer. Small family owned campground. Very quiet and private spots. Close to Apex, Cary, Durham and Raleigh. We plan on coming back next fall. We LOVE this place. 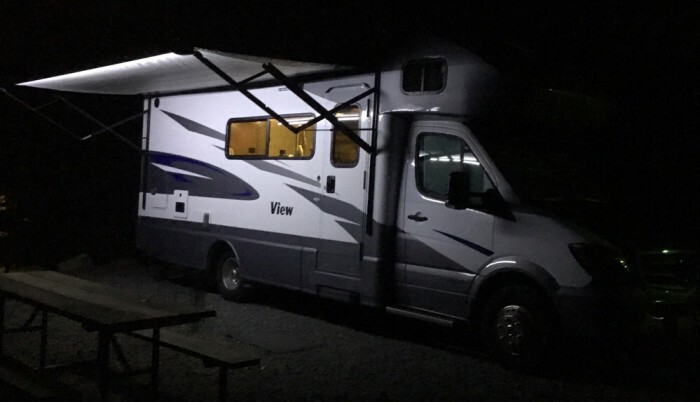 We camped at Goodwin's RV Campground in a Fifth Wheel. 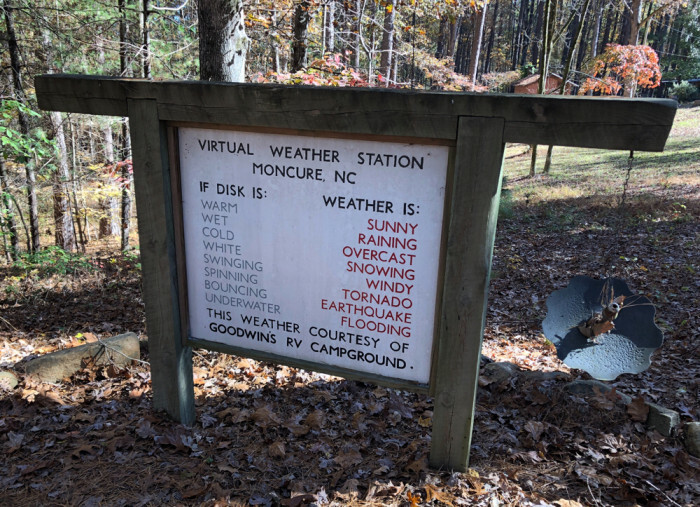 We had reservations at a State Recreation Area for a family Thanksgiving visit in nearby Cary, but got a call the day before our arrival telling us that the campground was flooded and our reservation was cancelled. A quick search revealed only a couple of nearby alternatives. I called Goodwin’s and talked to the owner who said he would be able to find a place for us. The campground is in a beautiful wooded area and he met us on the main road at the entrance to guide us to our campsite. Really nice guy who stuck around just long enough to make sure that our connections were working properly. It’s a very small campground and it’s cash only. Picnic table and a fire ring with full hookups on a nice level spot. And it’s so quiet and peaceful. Things work out for the best sometimes and although we were looking forward to camping at the State Park, I’m very glad we ended up here instead and will stay here again the next time we’re in the area... We camped at Goodwin's RV Campground in a Motorhome. The owner is one of the nicest, most helpful people we have come across. We stayed 5 nights. Even though he was on vacation himself, he called us, as we were arriving and guided us to the right spot. We forgot part of our sewer hose when we left. He called and then drove nearly 20 miles to return it to us. The grounds are nice and very quiet. This was the best we could find in the area and we are really glad we chose this park. We highly recommend it. 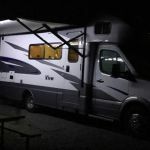 We camped at Goodwin's RV Campground in a Motorhome. Beautiful park set in the woods. It was quiet, clean and very well kept. There is a lake on the property. Owner very helpful and knowledgeable of the area. Wonderful place close to Jordan Lake Boat access. We camped at Goodwin's RV Campground in a Travel Trailer. This is by far the best campground we have stayed in. It is quiet, secluded, and has a charm all its own. The owner is very nice and accommodating to any needs that may arise. The lots are spacious and shady. 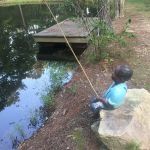 There is a pond where you can sit and relax, feed the fish, or watch the deer feed and play in the edge of the woods. We spent a year here working and I would not ever consider staying anywhere else while in this area. I will also make this a vacation spot in the years to come. We were even allowed to plant a garden, which became the campgrounds community garden. Everyone chipped in and we had a wonderful time getting together eating the vegetables of our labor. We made many wonderful friends here and will stay in contact with them. I would recommend Goodwin's to anyone wanting to stay in the Jordan Dam and Lake area. We camped at Goodwin's RV Campground in a Travel Trailer. Are you affiliated with Goodwin's RV Campground ?